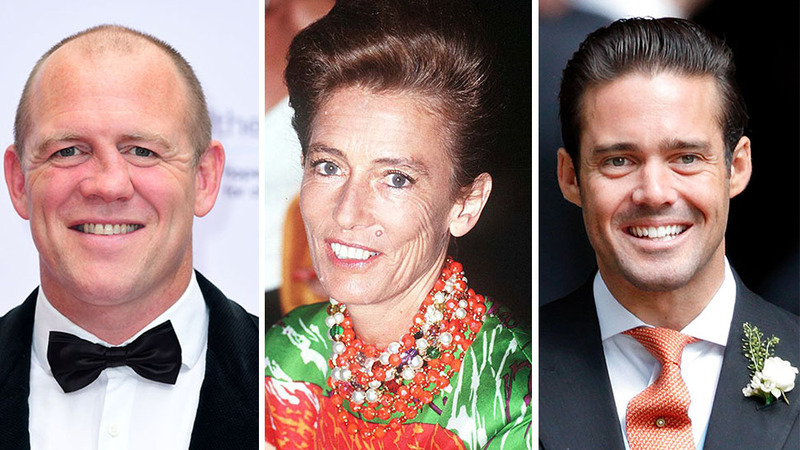 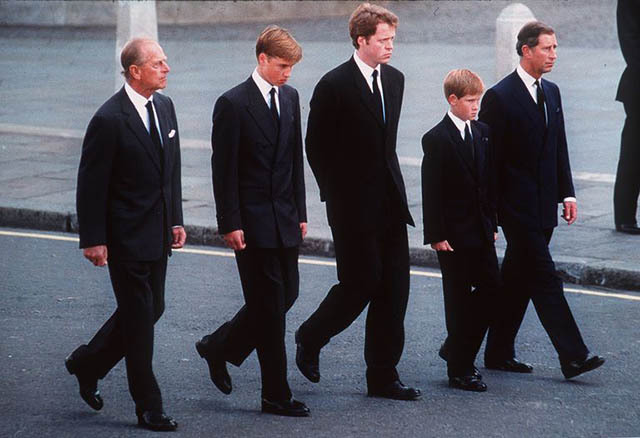 As soon as an outsider joins "the firm" as the House of Windsor is sometimes referred, existing family issues become visible for the world to see. 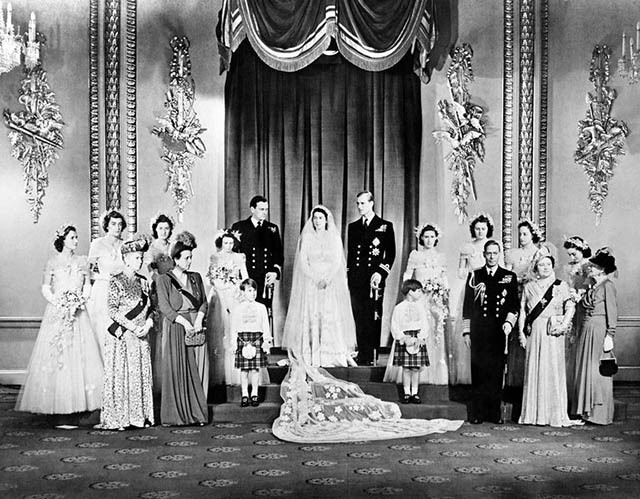 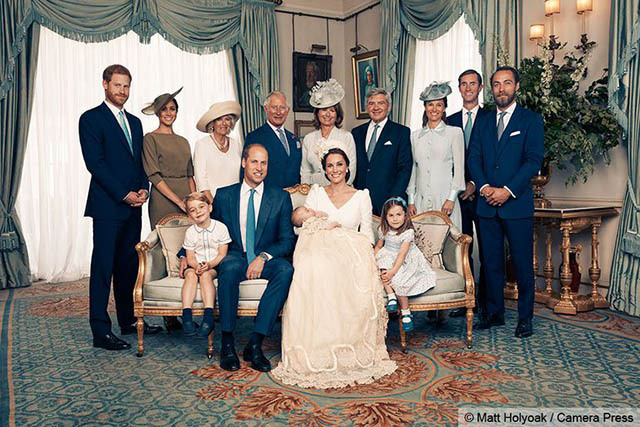 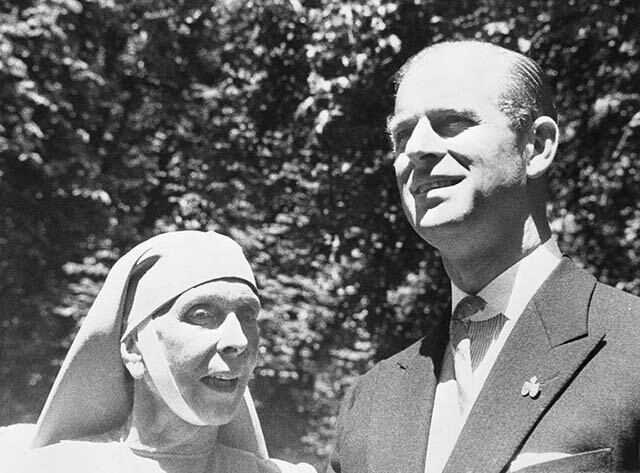 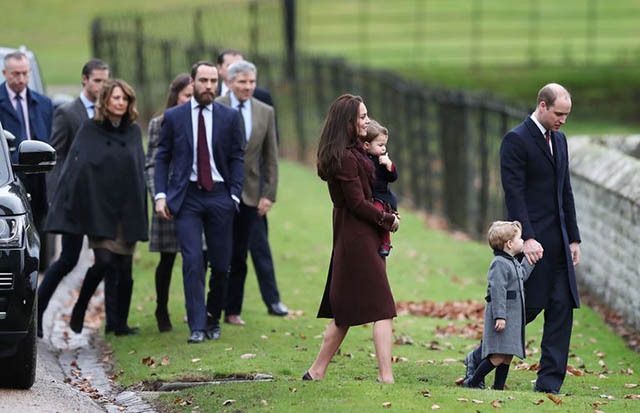 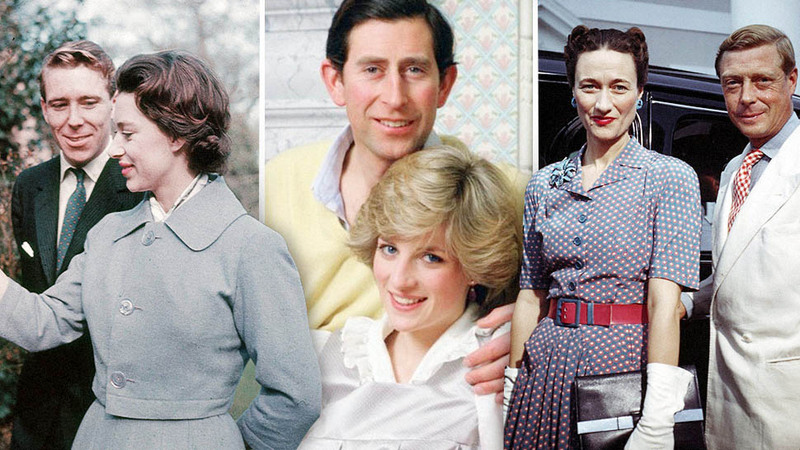 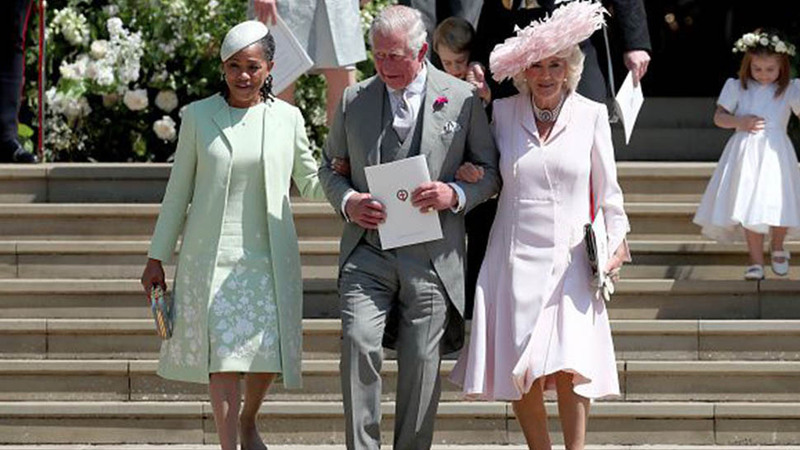 The royal family's tradition of presenting a united—and discreet—public front means that bonds with certain in-laws can be strained or even broken. 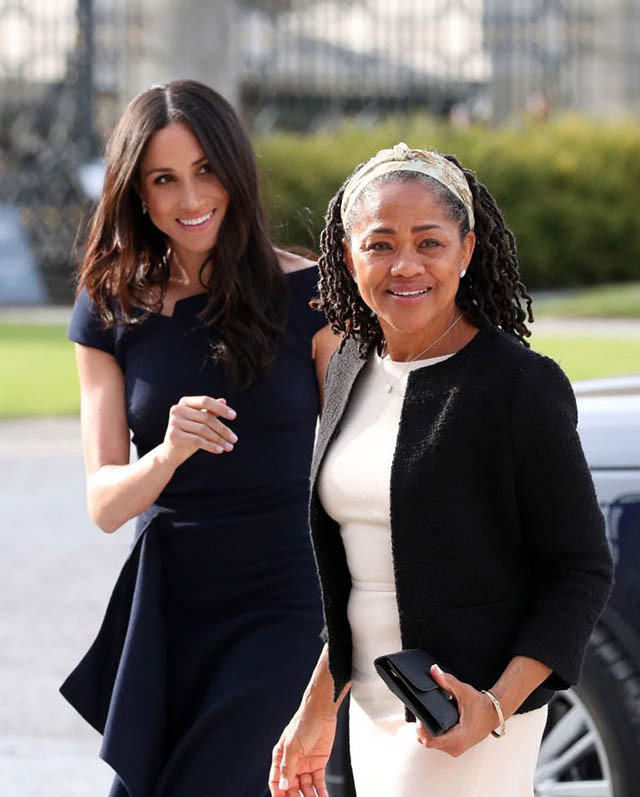 Meghan’s mother and father, Doria Ragland and Thomas Markle, split when she was very young, and while the Duchess maintained a close relationship with both parents, she has maintained her distance from both her half-sister Samantha Grant(who now goes by Samantha Markle) and her half-brother Thomas Markle Jr., who are 17 and 16 years older than Meghan respectively. 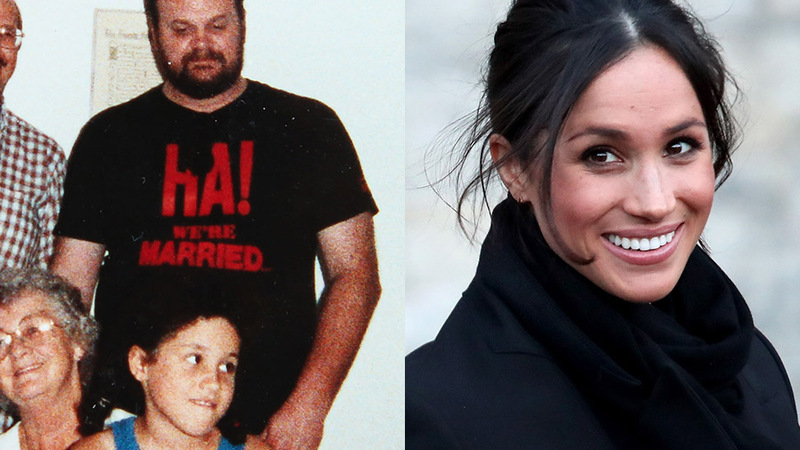 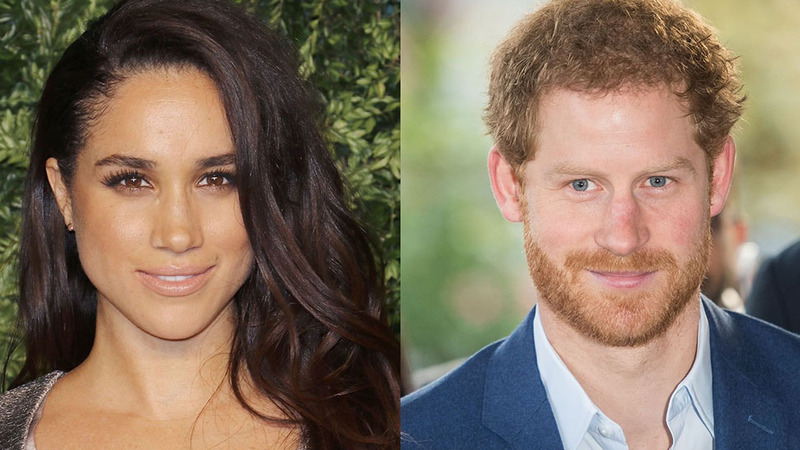 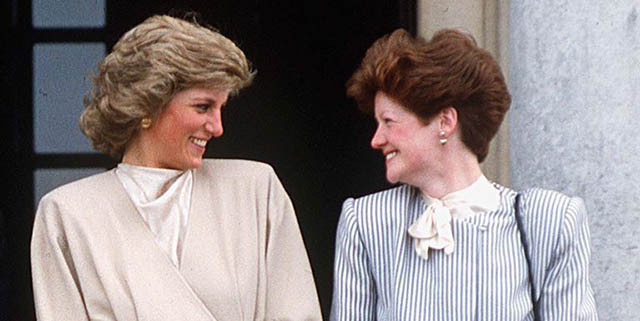 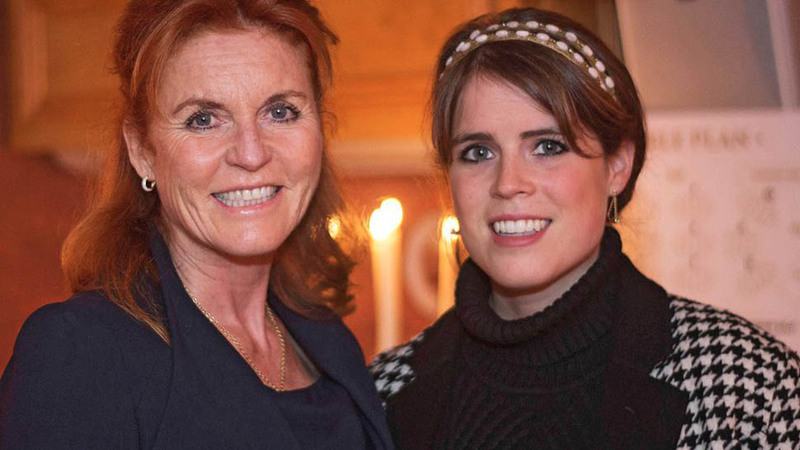 When Meghan’s relationship with Prince Harry become public, both of these siblings from her father's first marriage began to appear in the press, often speaking disparagingly of their younger half-sibling.